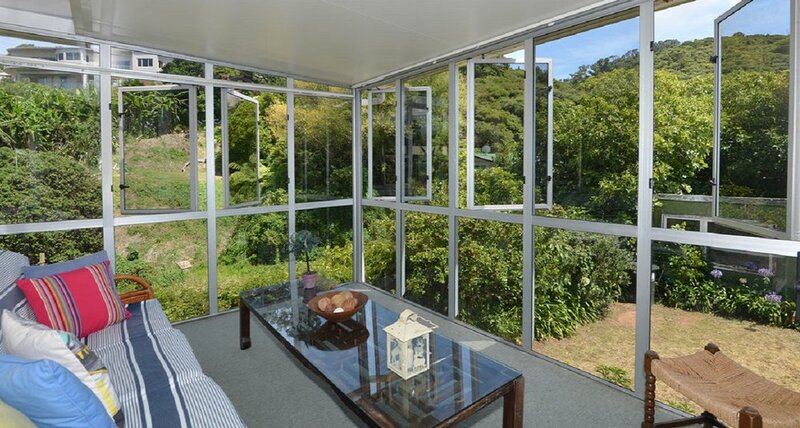 Location is just one of the delights of this property near Tutukaka. 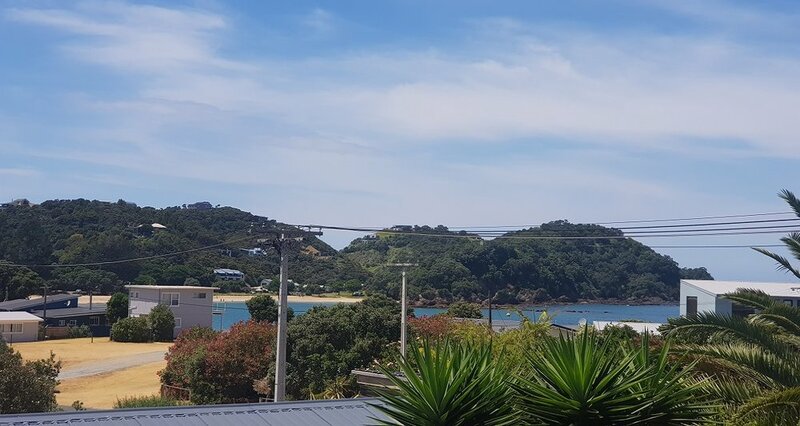 It's just a wander across the road to beautiful Whangaumu Bay beach and only 20 minutes on a stunning coastal walk to the quaint township of Ngunguru. A 15-minute drive takes you to beautiful Matapouri Bay for a great day's swimming and surfing, and Tutukaka has excellent eateries. Space is another delight. Upstairs, in an expansive open plan area, you'll find the living room, dining room and kitchen with views of the bay just perfect for family life and fun with friends. The sun-trapped conservatory and deck are sure to hit the spot for your morning coffee or a cold drink later in the day. 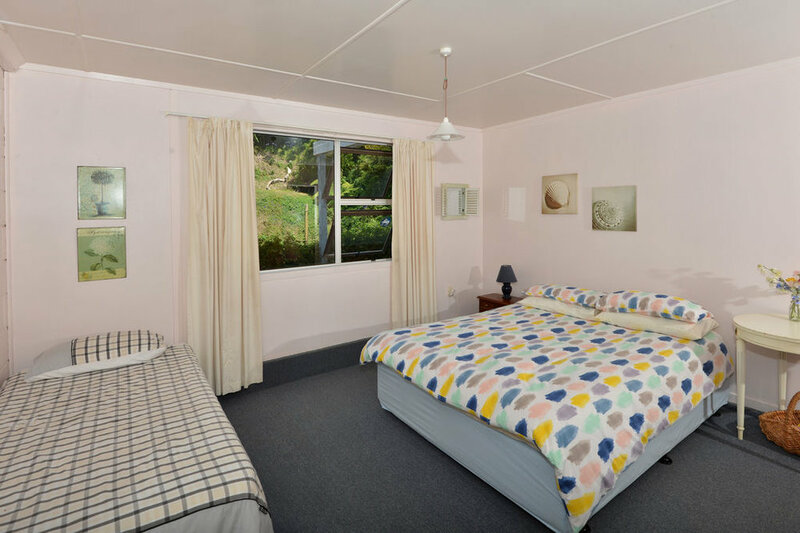 When friends and family come to stay, they'll be spoilt for choice with bedrooms. 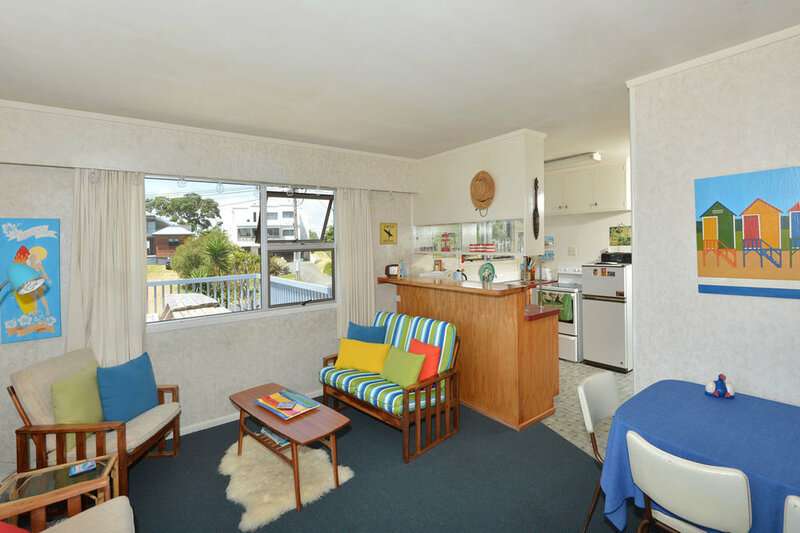 The top level has three and a bathroom; the adjoining self-contained flat with beach views has two; and downstairs there's another two bedrooms and a bathroom. A kitchenette opens onto an enclosed north-facing, flat section with a pizza oven. There's even a downstairs games room for you to enjoy hours of fun playing darts and table tennis and an adjoining snug room to relax in between games. There's a large garage with a workshop. It's ideal for holiday tinkering and offers plenty of storage for beachside toys! 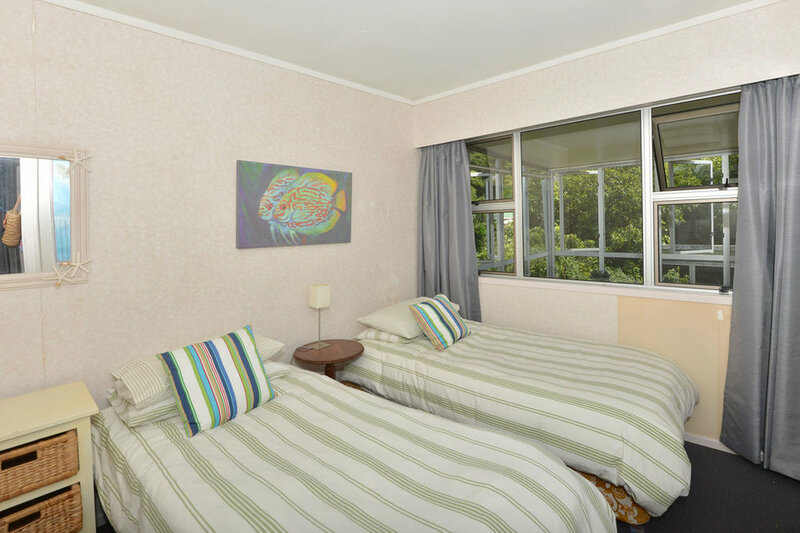 The property can come fully furnished. How easy is that! There are so many options here!! 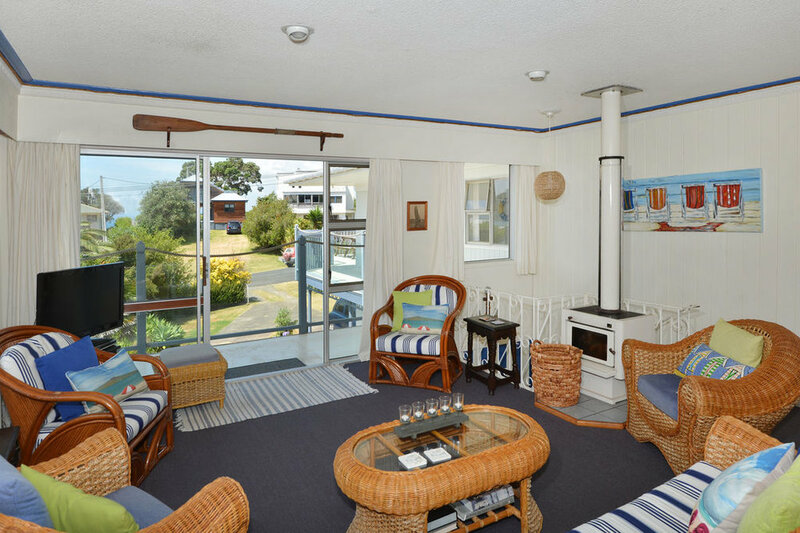 If you have lots of friends and family, this could be the beach house for you. Do not hesitate on this one. Wednesday 27th February 2019, 6:00pm at Sandersons Realty Ltd (REAA 2008) Shop 8, Oceans Resort, Tutukaka Marina, Whangarei.